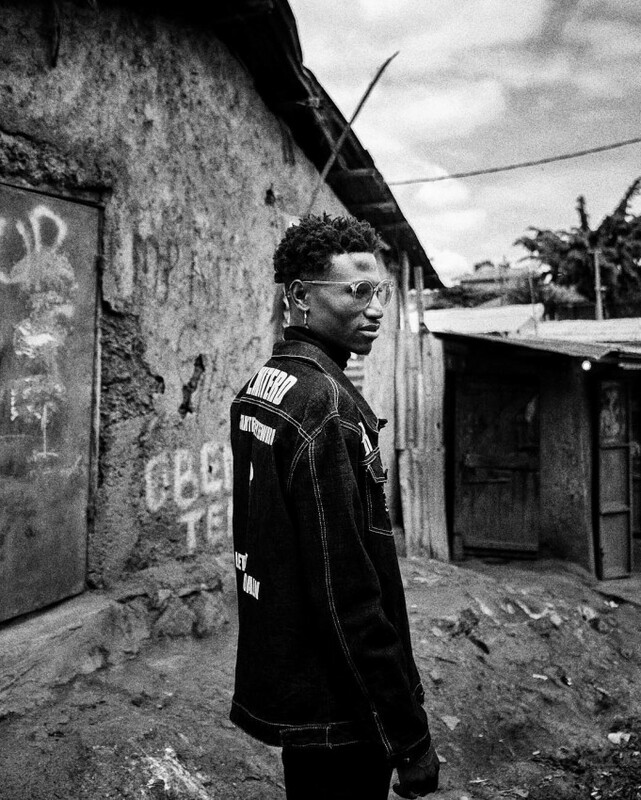 Octopizzo rarely -if ever- grants interviews. The musician normally communicates his thoughts and ideas through his social media pages or his music. 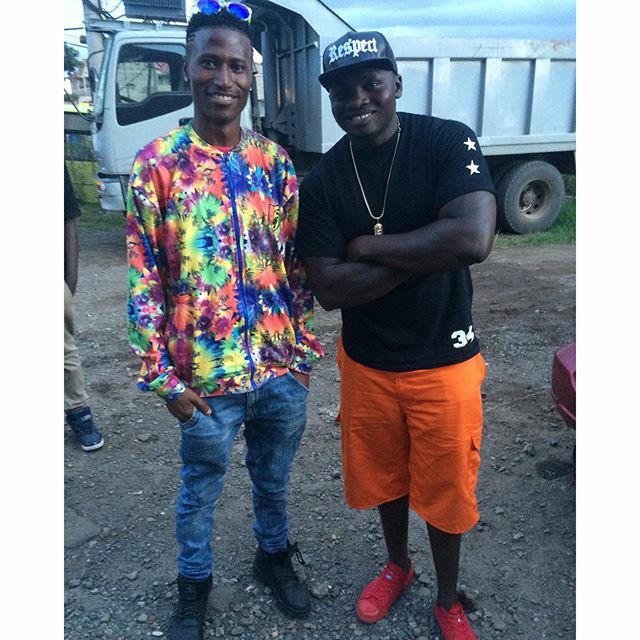 Mzazi Willy M Tuva interviewed him yesterday. 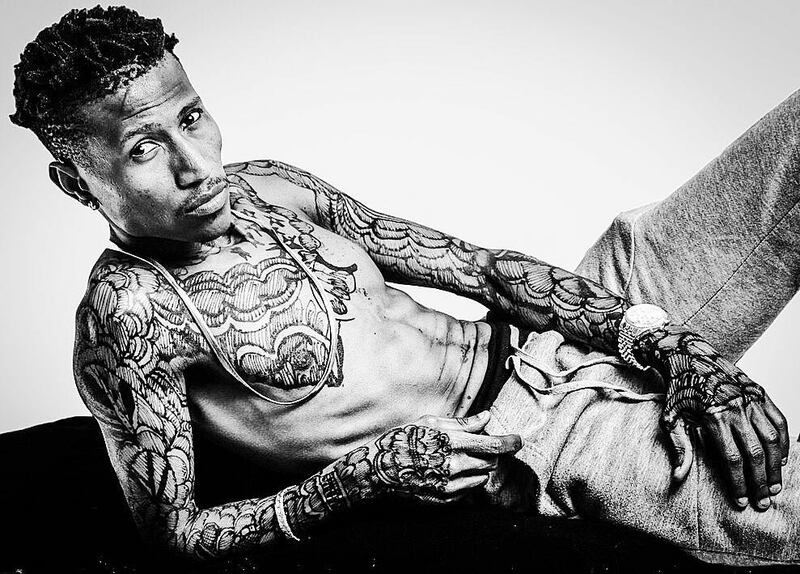 The famous rapper who made it out of Kibera slums had a lot to say. One of the most interesting parts of the interview concerned his relationship with Khaligraph Jones. The two have had a chequered past and are currently experiencing a state of detente. The last time I spoke to Khaligraph Jones was two years ago. I, however, regularly keep in touch with King Kaka and Sauti Sol’s Polycarp because they are real people. During our conversations, rarely do we speak about music. Most of the time, our chats revolve around the state of Kenya, family – our spouses and children. I am ready to work with any artiste so long as I am making money from such arrangements. I won’t work with an artiste for the sake of it, for the sake of hype, for the sake of giving in to pressure from certain quarters. I would work with a musician because I am passionate of the project we’re pursuing. 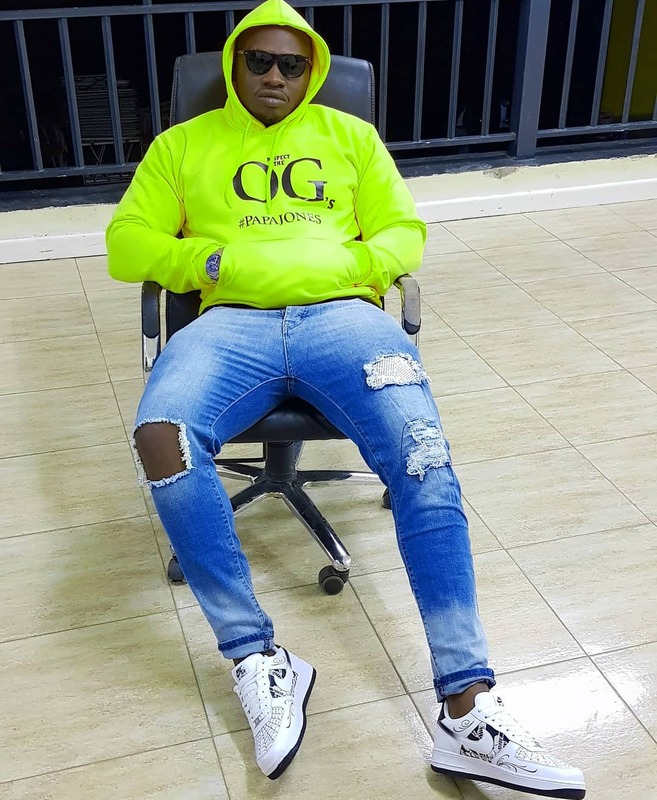 [I am ready to work] with Khaligraph Jones so long as our partnership will bring me money and increase my fanbase. that is what matters most to me.